Thank you for visiting us! 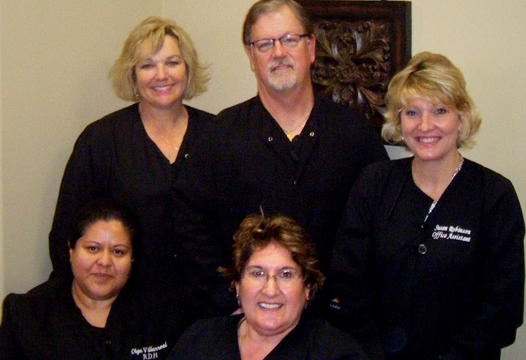 Our dental practice offers a wide variety of procedures to uniquely fit your needs. 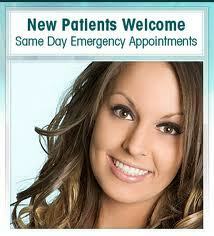 In addition, our friendly staff ensures your visit to our office is affordable and comfortable. 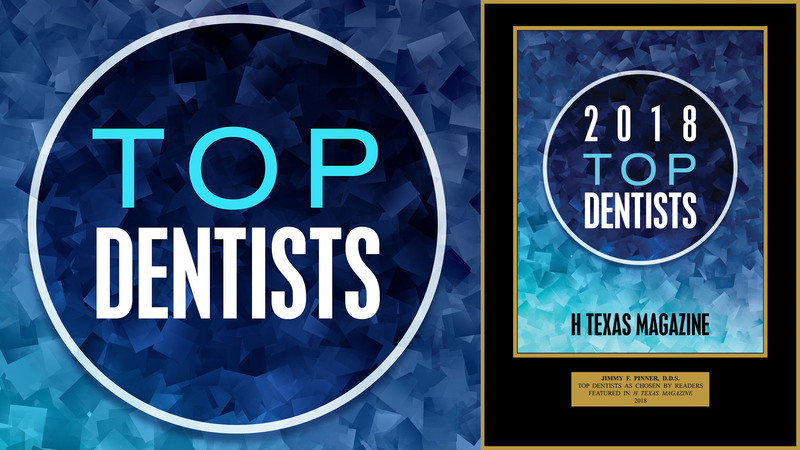 If you are searching for a Houston Family Dentist or a Houston Cosmetic Dentist – look no further, contact Dr. Jimmy F. Pinner, today at (281) 517-0442. We know you have a choice, and want you to choose US! 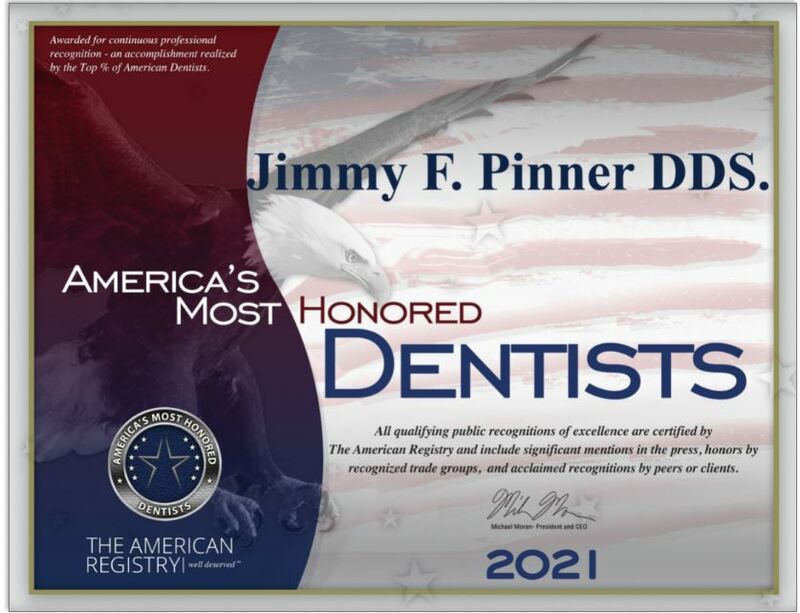 If you don't like going to the Dentist, then you are going to the wrong one! We want you to WANT to come back! Migraines, Teeth Grinding, Teeth keep cracking? Dr. Pinners Son, Nick, got married in September to the beautiful Markie Paddock! Welcome to the Family Markie Pinner!